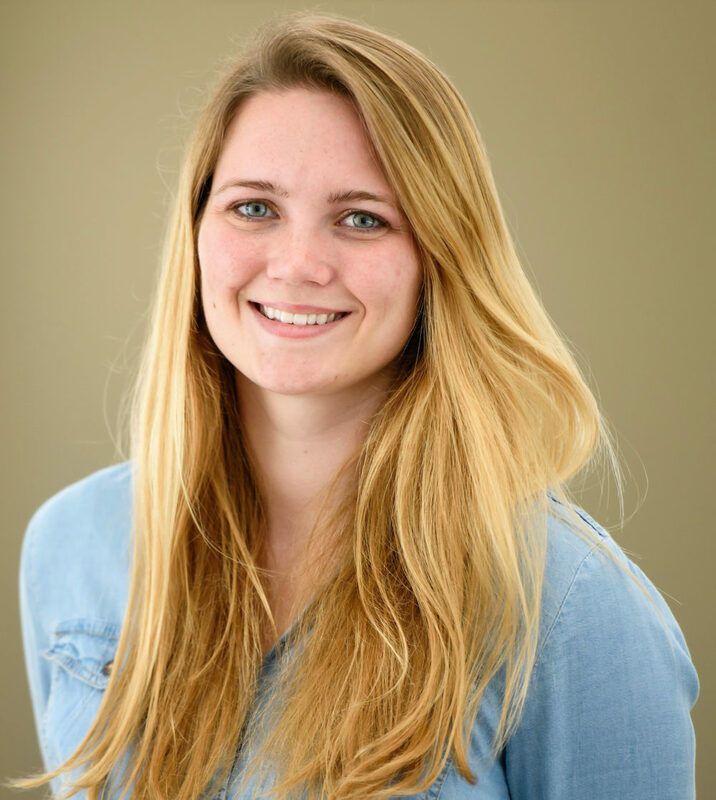 Sarah Donaher will study the resilience and restoration of seagrass beds as the recipient of the 2019 North Carolina Coastal Research Fellowship. North Carolina Sea Grant and the N.C. Coastal Reserve and National Estuarine Research Reserve Program sponsor the fellowship, which supports work in the state’s reserve system. “Linking research to management applications is a major thrust of this fellowship,” says Brandon Puckett, research coordinator at the Coastal Reserve. Donaher will focus in part on the erosional effect on seagrass beds from high wave energy caused by storms and boat wakes. A marine sciences doctoral student at the University of North Carolina at Chapel Hill, she is working with Rachel Gittman, a coastal ecologist at East Carolina University. A native of Charlotte, Donaher earned a bachelor’s degree in environmental engineering from Clemson University. During her fellowship, she will study how ecosystems become resilient through “facilitation” — the mutually beneficial interaction between species. 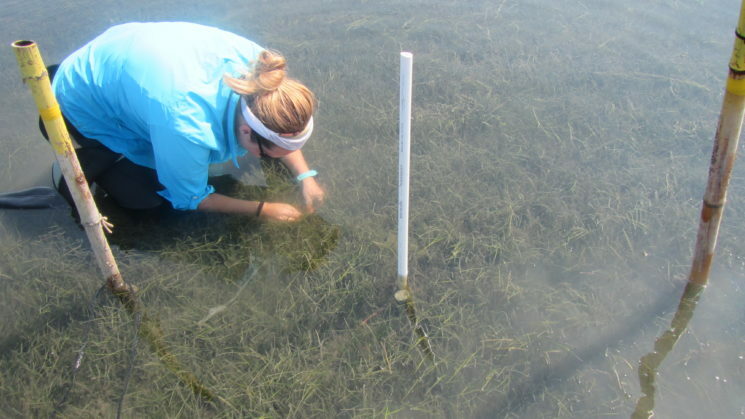 Donaher will look at the interaction between clams and North Carolina’s most prolific seagrasses, Zostera marina and Halodule wrightii, to determine seagrass sensitivity to ecological and climate change. Donaher plans to engage undergraduates, researchers and K-12 students by sharing her research widely, including through the Scientific Research and Education Network, known as SciREN. Read about last year’s Coastal Research Fellow, Christopher Moore, and his research: “Parasites: Partners in Coastal Restoration” here. More about the Coastal Research Fellowship here.